Published on April 22, 2011 April 22, 2011 by cara.b.b. 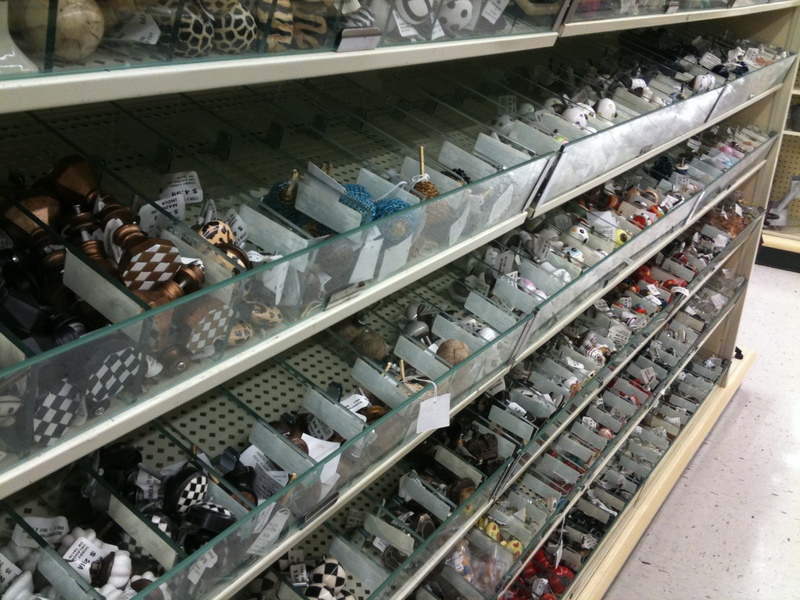 hobby lobby has pretty great drawer pulls and hooks – and there are a lot to choose from. they look like they came from anthropologie, but they’re about 1/4 of the price and they often go on sale for 50% off. that’s a win in my book! 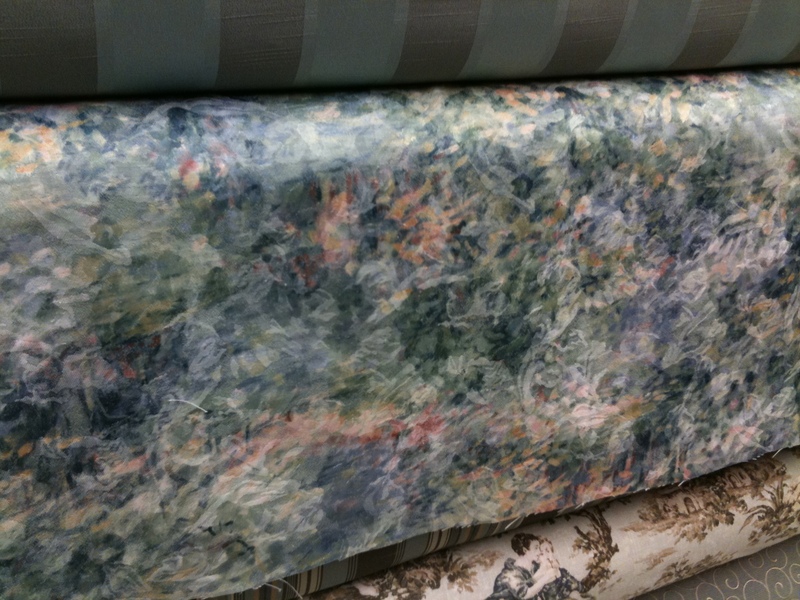 hobby lobby doesn’t have a ton of fabric, but i did peruse…because i have a problem. i think i would have a room filled with fabric if my husband wouldn’t have me committed for it. i ran across this really pretty one that reminded me of a monet painting. perhaps i was subconsciously looking for pastels given the holiday this weekend. 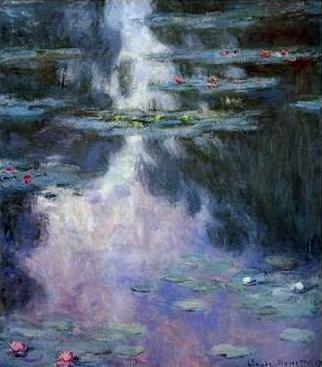 then, when i googled monet’s water lilies to grab a picture, i discovered that the nelson-atkins (here in kc) actually has his water lilies right now. glad i stumbled into that – it’s going on my list of things to do! happy weekend and happy easter to you!